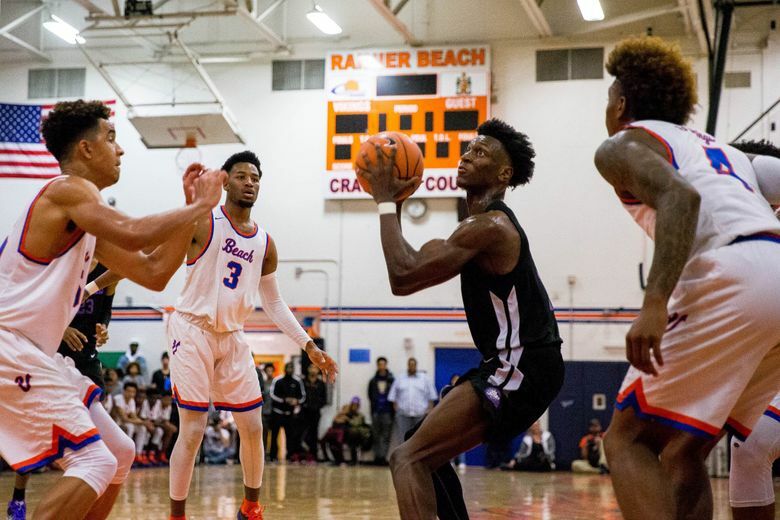 Rainier Beach basketball may have received a needed jolt when Jamon Kemp and MarJon Beauchamp transferred to the school after helping Garfield win the Class 3A boys state championship in March. Kemp, son of Sonics legend Shawn Kemp, moved with his family to South Seattle last spring, his mother confirmed. Beauchamp, who also won a state title as a freshman on Nathan Hale’s 2016-17 team, confirmed he’s attending Beach via his Twitter account but didn’t immediately offer more details. Beach lost five-star guard Kevin Porter Jr. and supporting cast Trevante Anderson and Freddy Roberson to graduation. 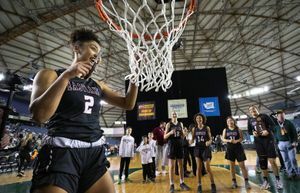 The trio accounted for 58 of the Vikings’ 63 points in the overtime loss to Garfield in the state title game. 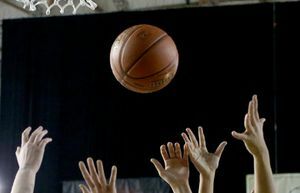 Kemp, a 6-foot-6 small forward, and Beauchamp, a five-star shooting guard, could be the additions that keep Beach competitive. The incoming senior and junior are expected to start alongside rising senior guard Kenny Curtis. Kemp is best known for his defense but improved as a shooter his junior season. He averaged eight points, six rebounds, and 2.6 assists in the three state tournament games at the Tacoma Dome. The recruiting site 247Sports.com has Kemp listed as a three-star athlete with an offer to play at Montana. According to the same site, Beauchamp has offers to schools such as Arizona and Eastern Washington. 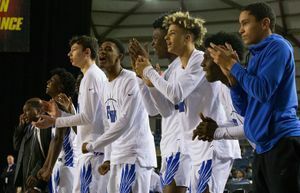 Beach was accused of recruiting Anderson, a Tacoma native, but longtime coach Mike Bethea denied the rumors and said any suspicions regarding Kemp’s arrival are nonsensical. He was unavailable to comment regarding Beauchamp. 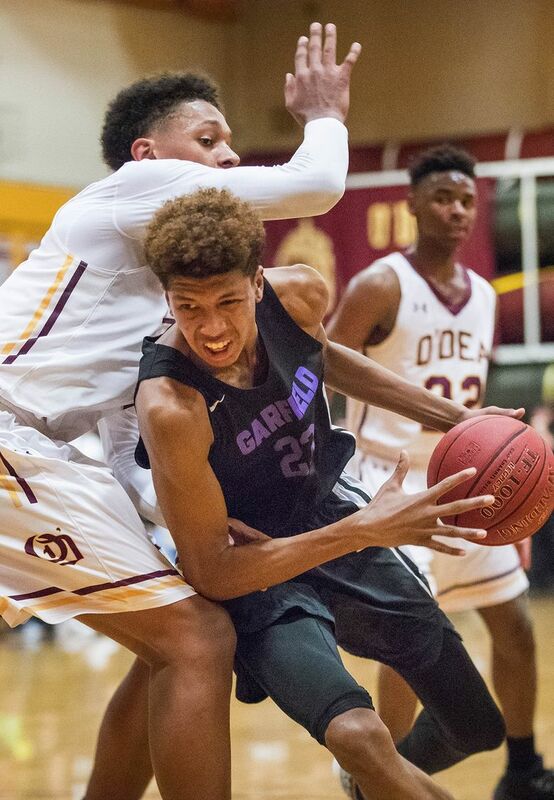 USC-bound forward J’Raan Brooks and Joe Saterfield were the only expected losses from Garfield’s core lineup that finished the season at 28-1. Coach Brandon Roy should have guards Pierre Crockrell Jr. and PJ Fuller to help defend the state championship. Beach finished its season at 22-7 and will expect more from returning guards Michah Monroe and Stevie Smith.